Malcolm Butler just made the biggest play of his life. My sympathies to beat writers at this game. Greg Schiano's approach to victory formation is justified in one situation. This one. Hats off to @EAMaddenNFL, assuming no safety here, they nailed the final score. So ugly here at the end. Disgusting, Yet somehow fitting in a season that has been disgusting in many ways off the field. 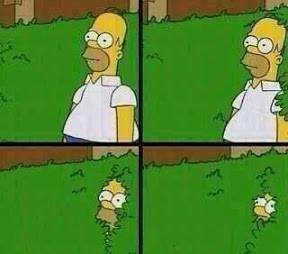 Where's Roger Goodell right now? The Seahawks have Marshawn Lynch. That has to be the worse play of all time. 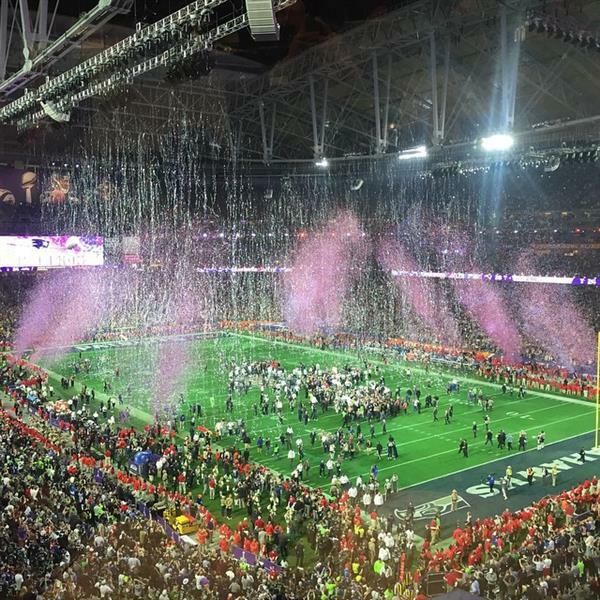 This end of Super Bowl is the absolute fitting end to this season. 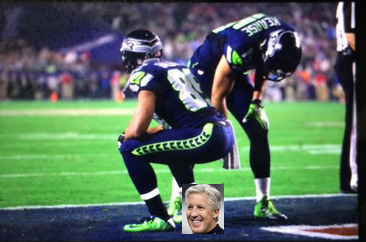 The #Seahawks need to show more class than this. Looks like Chandler Jones just gave Belichick the Gatorade bath. And to conclude the Year of the Goodell, an ugly brawl with nationwide surveillance tape. Seahawks had this Super Bowl won. Instead, a complete and utter meltdown, and a 28-24 loss. This will haunt them forever. 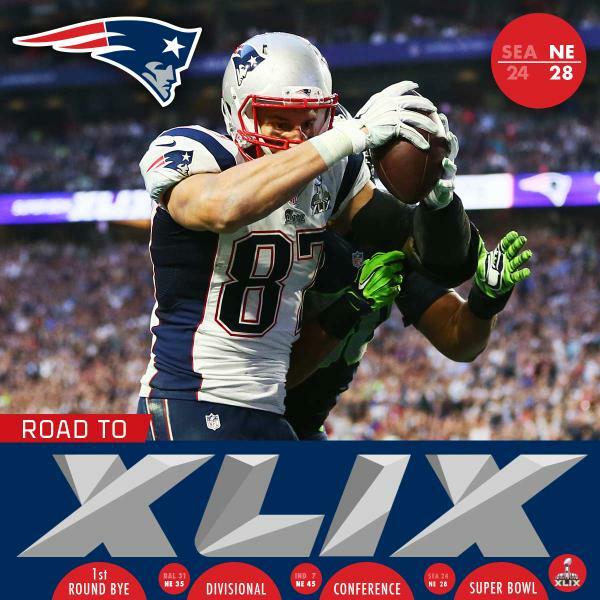 The Patriots have won Super Bowl XLIX. Final: New England 28, #Seahawks 24. Most painful possible ending for Seattle. 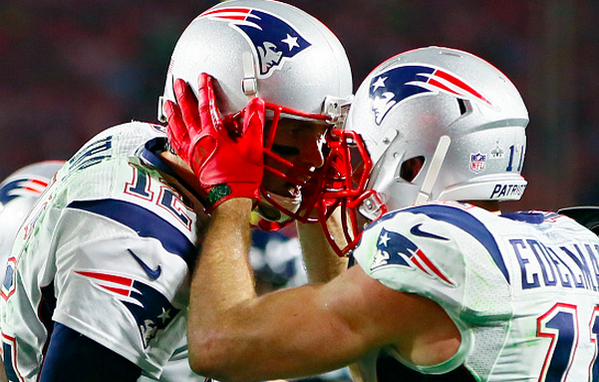 BREAKING: GLENDALE, Ariz. (AP) — Last-minute interception seals New England Patriots' 28-24 Super Bowl victory over Seahawks. Pats' Malcolm Butler on INT to seal it: "I just had a vision that I was going to make a big play and it came true." Good game, Twitter. This time next year? 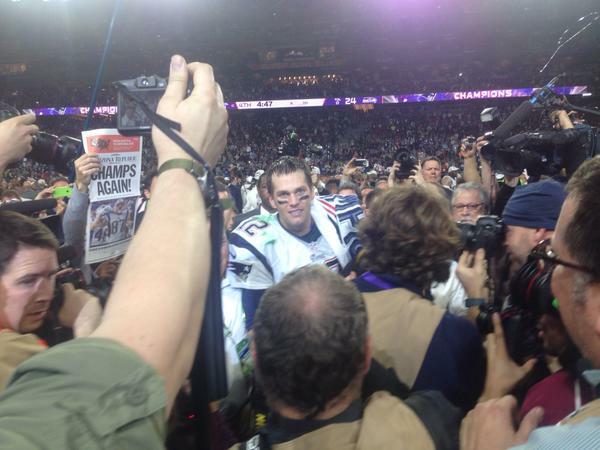 Brady is the MVP of Super Bowl XLIX. It's the third time he's won the award.